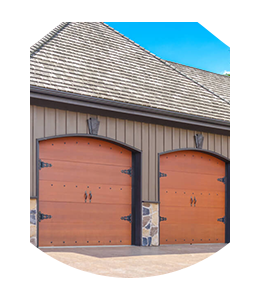 The process of installing a new garage door is one that requires careful planning. After looking at dozens of options and choosing the right product for your situation, you need to decide when you would like us to complete the work. Many people also need to set a budget to ensure that they can afford the project. It’s also important to obtain a price quote and make sure you understand all warranty information. Prior to scheduling an appointment for installation, a member of our team comes to your home or business property in Chicago, IL to measure the height and width of your existing structure. 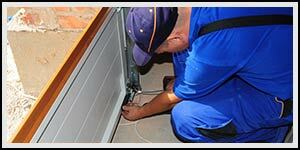 We need these figures to order your new garage door and to ensure that it will fit correctly. Because we take extra care with this step, we can guarantee that your new door will be a perfect fit.